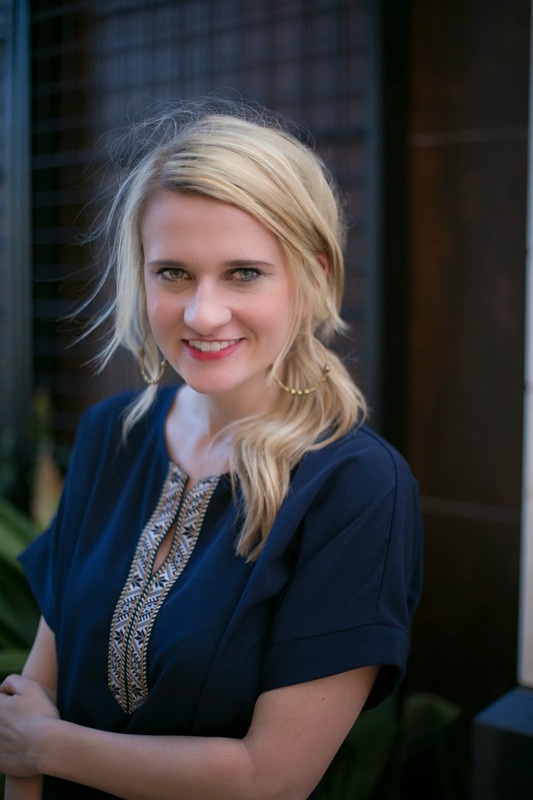 Today you can check me out on the Langford Market Blog taking you on a little tour of my little burrow of Houston! 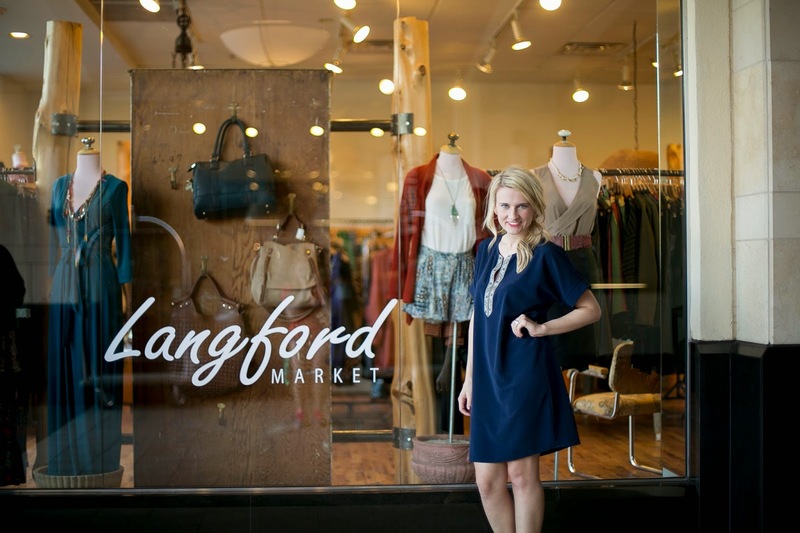 Go check out all my favorite places to shop, eat and spend here in The Woodlands! You are too cute friend. I want to come visit your Langford one day when I allow myself to spend money again. Sigh. Hope your week is flying by! Love that top - going to check out the post! I loved the feature! You go girl! I love your booties and braid! Super cute! You beauty! I can't wait to click over! You look goregous in this dress! LOVE LOVE LOVE it all. And Langford Market is one of my favorite shops. I just wish I could get there more often. They have such great sales too!